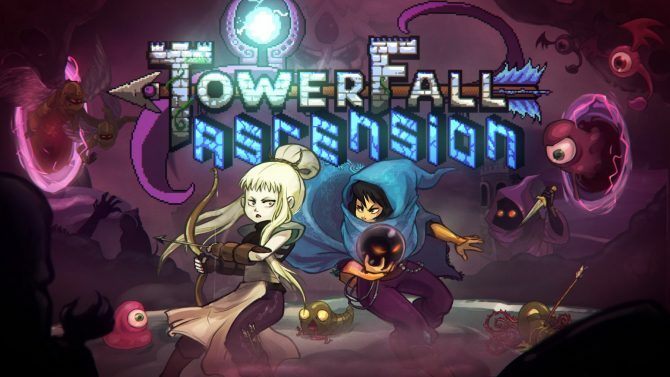 In an interview with IGN, developer Matt Makes Games gave fans of TowerFall Ascension some new updates about the game’s upcoming Switch port. 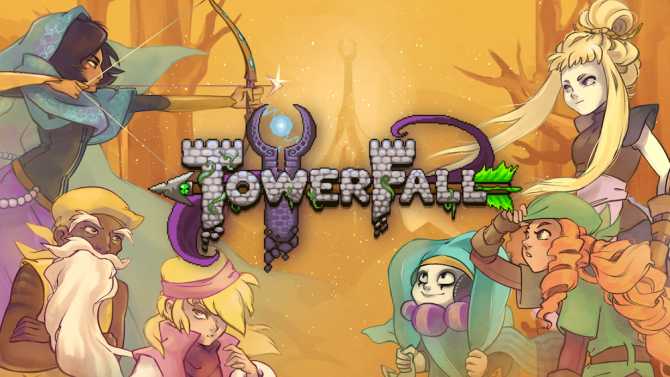 According to Matt Thorson, the development team wanted to focus on polishing Celeste and getting it out to the public before they began working on the Switch port of TowerFall. It seems like the team focusing on Celeste definitely paid off considering the game has received critical acclaim with a noticeable amount of 9’s and 10’s across the board. 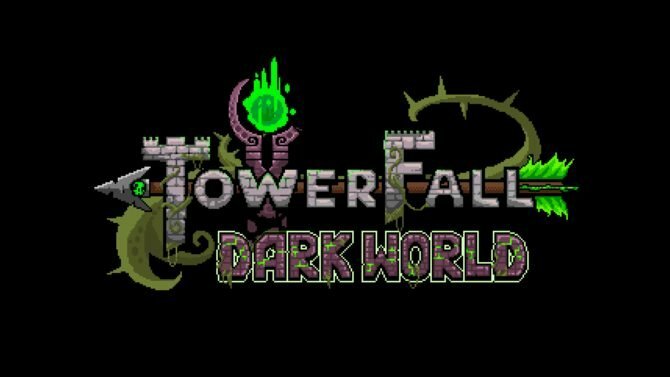 You can also check out DualShockers’ very own review of the game. 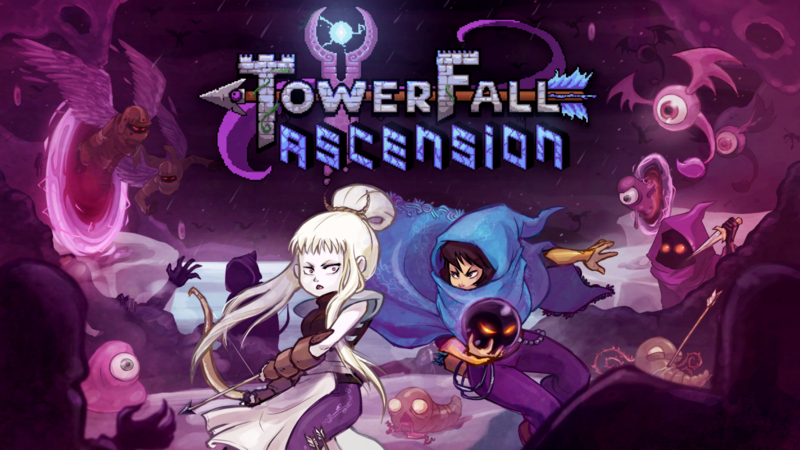 If you’re not familiar with TowerFall Ascension, you play as various archers who can bounce around tiny 2D arenas where you fight enemies, bosses, and other players. The game is fantastic for couch co-op and offers a fairly difficult campaign that’ll make sure the title’s mechanics are ingrained into your head.